In preparation for tonight’s conversation with ZeroFoodprint, we’re reading up on new farming methods that promise fresher and ultra-local produce for urban areas. What are the pros and cons of vertical (indoor) farming in a city like Chicago? How micro is micro-gardening? 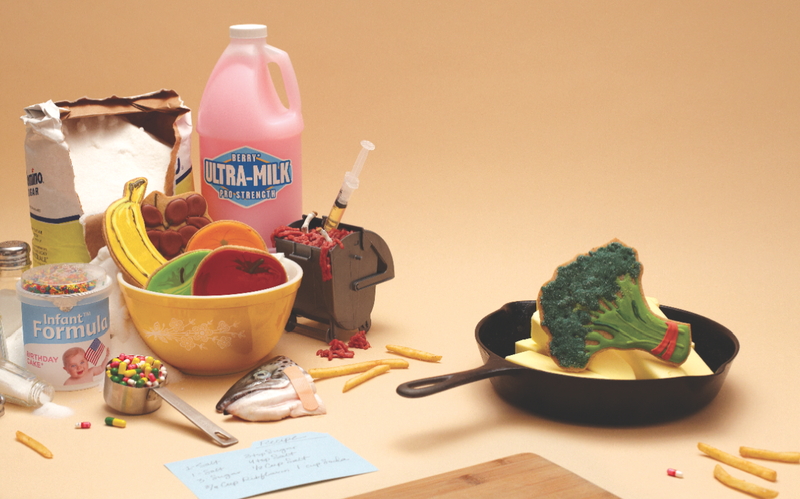 Is the way we’re eating going to bring about the end of the world? 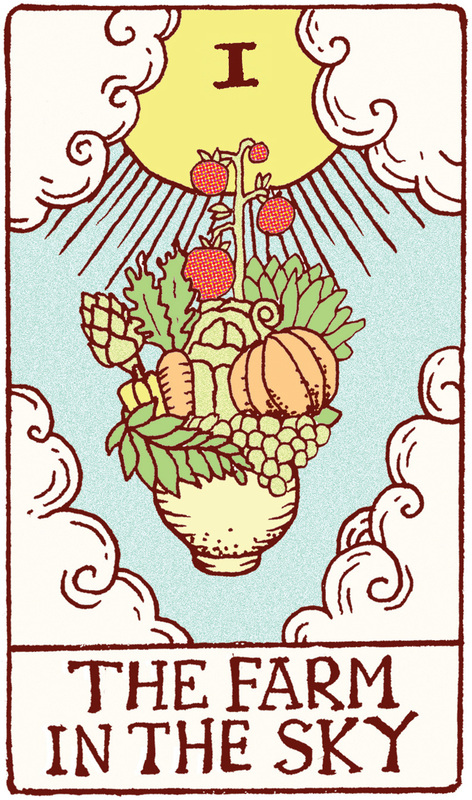 ponders Michael Pollan in an article for Lucky Peach, as he delves into the history and politics of food consumption, the source and amount of energy used for food production, and how food science could lead the movement for better eating. Back in 2014, the non-profit ZeroFoodprint was founded to tackle some of these issues in the foodservice industry, specifically climate change. Find out what the founders (Chris Ying, Chef Anthony Myint, and Peter Freed), who will be headlining our last 2016 public lecture, “Curbing Carbon Emissions in Dining: A Conversation with ZeroFoodprint”, have accomplished in the past 2 years and their future goals for ZeroFoodprint. Sandor Katz and Dr. Elaine Hsiao will be joining us at our next 2016 public lecture, Microbes: From Your Food to Your Brain. Get to know them beforehand, as Sandor Katz talks about his book, The Art of Fermentation, on NPR: Fresh Air and Dr. Hsiao shares her fascination with the microbiome at a TedxCaltech talk. 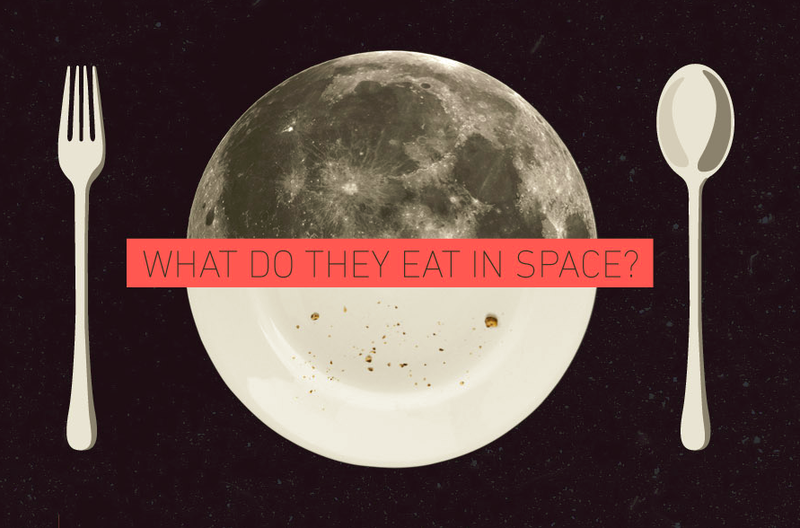 Ever wondered about the foods that get sent into space? This nifty infographic covers everything from space food history, preservation, packaging and labeling, and fun facts such as why wine can’t go into space and “vomit comet”. Back on Earth, researchers at UC Riverside Bourns College of Engineering used portabello mushrooms to create a new type of lithium-ion battery anode. This new battery is believed to stop cell phone batteries from degrading over time. A cup of tea a day keeps cardiovascular disease away–or rather, lowers your risk for it, according to a recent study by medical doctors in China. If tea isn’t your thing, dietitian Ellie Krieger suggests five foods for a healthier diet, one of which is matcha, a type of Japanese green tea, by the way. Italy’s favorite coffee, Lavazza, and Italian aerospace firm, Argotec, came together to manufacture an espresso machine suitable for space flight; astronauts can finally enjoy decent coffee while in orbit. Also now available in space? Fresh red romaine lettuce, dubbed “Outredgeous”, grown and consumed in space, and apparently tastes kind of like arugula. The UN has declared 2016 as the year of pulses and chef Michael Smith has stated that pulses will be the food trend this year. However, many North Americans, as traditional meat lovers, may not be familiar with pulses, which are grain legumes such as kidney beans, mung beans, and chickpeas. As part of an effort to raise pulse popularity, Carol Henry from the University of Saskatchewan is researching their many benefits, including their ability to lower cholesterol. Over at McGill University, researchers used dry lentils, another edible pulse, to study the formation and deformation of a geological phenomenon found in glacier beds, landslide bases, and gougey faults. Good news for strawberry & walnut lovers! Researchers at UC Davis and the University of Florida are studying the strawberry genome in order to breed a strawberry that has both shelf life and that fresh-off-the-vine sweetness. At the University of Scranton, Joe Vinson, Ph.D., analyzed nine different types of nuts for antioxidant levels, and walnuts came out as the winners. 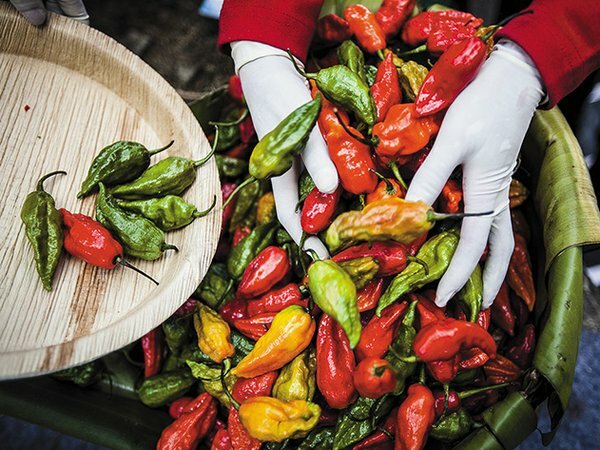 In Northeast India resides one of the world’s hottest pepper, the Bhut Jolokia. It’s so hot, the only word to describe its effect on the digestive tract is: excruciating. For a burn closer to home, find out what makes Sriracha stand out from other Southeast Asian sauces. Ever looked at a chocolate fountain and wondered why the flowing chocolate slopes inward, instead of falling straight down? Adam Townsend and Dr. Helen Wilson from the University College London developed mathematical equations to explain this sweet, physical phenomenon. If wobbly desserts are more up your alley, take a look at the ingredients list for Jell-O. You may be interested to know that Jell-O contains cowhide.